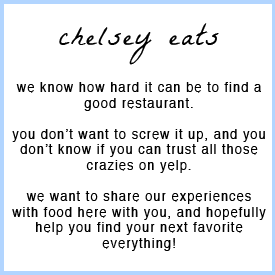 Of course I typically write reviews for restaurants around Utah County, but I thought I'd throw in an extra review this week for a fun out-of-town visit I've taken recently. For my birthday at home in the Pacific Northwest, I requested one of the most talked-about Portland restaurant, the Screen Door. This was before my experience with chicken and waffles at Station 22, and the Screen Door receives a lot of press for their famed chicken and waffles, as well as their famed line out the door! They are only open for Saturday and Sunday brunch and dinner everyday at 5:30, so we got there around 5 to start waiting in line! There were already people there of course, but at least we were let in with the first round of diners, even with our large party. I was impressed with how quickly they got our food to us, even though the restaurant was absolutely packed and incredibly busy. Unfortunately, when we looked at the menu, I discovered that the chicken and waffles are only served during the weekend brunch! NOOOOOOOO! I decided I would settle for the regular fried chicken and just overly compensate with tons of desserts. (I also thought it was hilarious that in addition to their traditional Southern-style plenty-of-fried food menu they had a separate menu with organic and vegan options...so Portland). 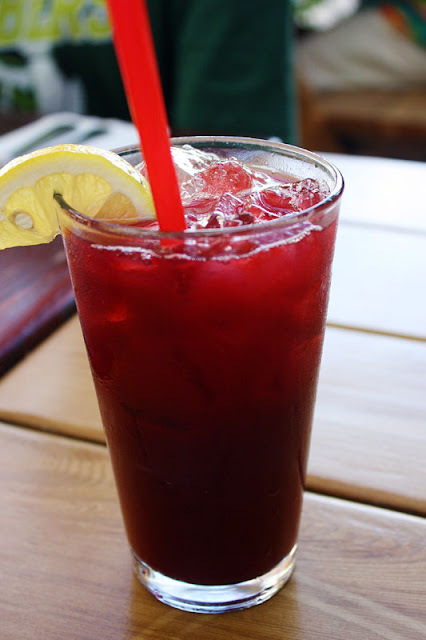 I started with the blackberry lemonade, which was heavenly sweet and flavorful. We were lucky enough to get to sit outside with the perfect Portland weather and missed out on the hustle and bustle of the indoor restaurant, which I was kind of grateful for. It was nuts in there! I staked the first claim on the fried chicken, and being the annoying restaurant blogger that I am, I i̶n̶s̶i̶s̶t̶e̶d̶ encouraged everyone else to try something different. I absolutely loved my fried chicken - divine crispy buttermilk exterior with moist, juicy chicken inside. It is definitely at least 10 degrees better than that at Station 22....sorry. It was served with mashed potatoes which were decent and some collard greens - turns out I'm not a huge collard greens fan. But nothing on the side mattered, the real star of this plate was the huge pieces of fried chicken, and they really shone. There was so much chicken on this plate that I even gave in and shared some with everyone at the table, despite the fact that I'd really rather have eaten it all myself! The Screen Door Plates are a fun choice for those of us who can't ever make up their mind about what to order - you get to choose three separate "sides," most of which could really be a complete dish on their own! 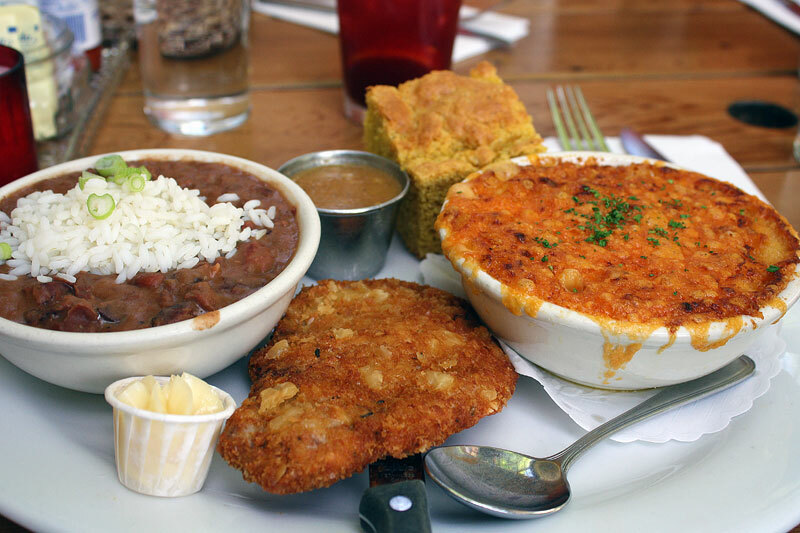 On this plate, I was actually a little disappointed with the red beans and rice - it's one of my favorite Southern dishes, and this one was just under the expectations I had for flavor. The macaroni and cheese was good of course - cheesy, oozy, intense, and with a tasty crunchy top crust. And the fried pork was a little dry but had a nice salty crispy profile and it was all an overall enjoyable plate. 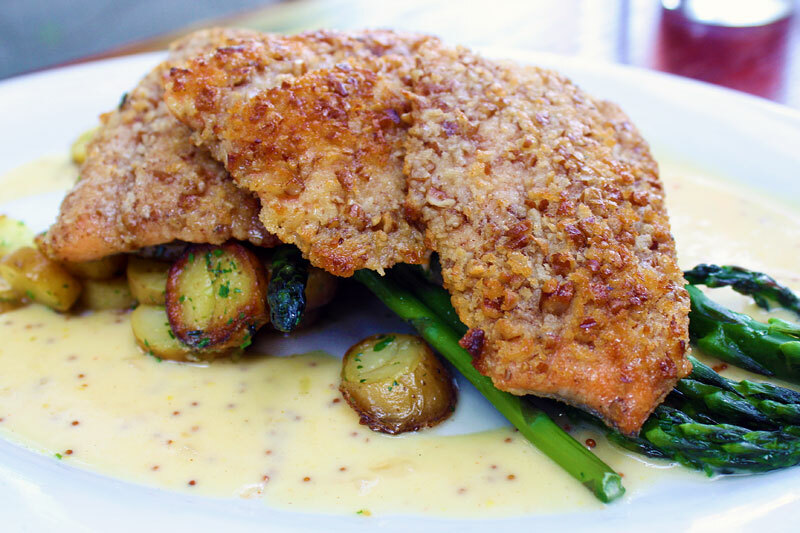 The pecan-encrusted trout was probably our least favorite plate - the fish had a little bit of a dirty taste and the pecans did not add much of a flavor-punch. The potatoes and asparagus were fine but a little boring, and there wasn't enough sauce to add enough pizzazz to the trout. The beef brisket on the other hand, was absolutely delicious. 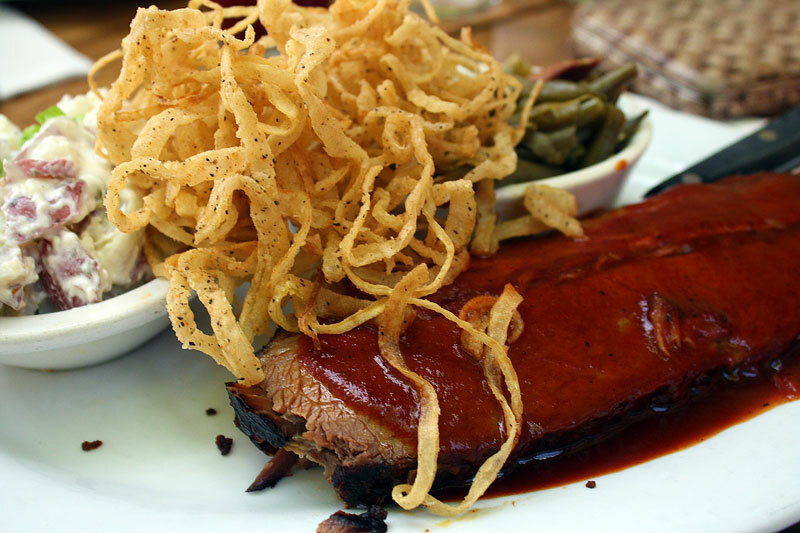 Huge slabs of tender meat, doused in a sweet and spicy sauce was complimented with twirls of crunchy fried onions. Yum! Devynne ordered this plate and it was hard to pry a single bite from her, but I greatly enjoyed the little taste she spared :) The potato salad was a nice refreshing touch to the savory meat, and there were some forgettable greens that upped the healthiness factor at least. Our second Screen Door Plate was ordered by someone who's not actually part of my immediate family, so I tried not to be too awkward about wanting to try everything, but he was surprisingly compliant. 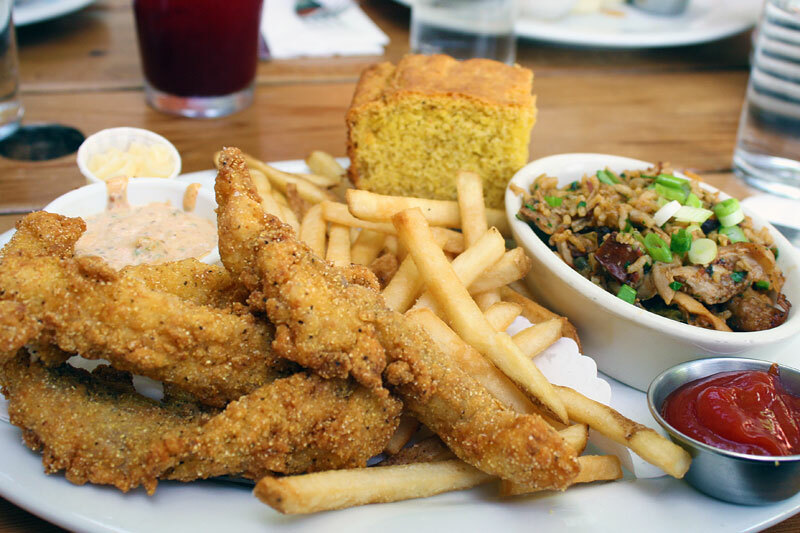 He greatly enjoyed the fried catfish and I was impressed with the jambalaya - since I'm not a huge shrimp fan, I thought the slightly different combination of meats was a delightful change. 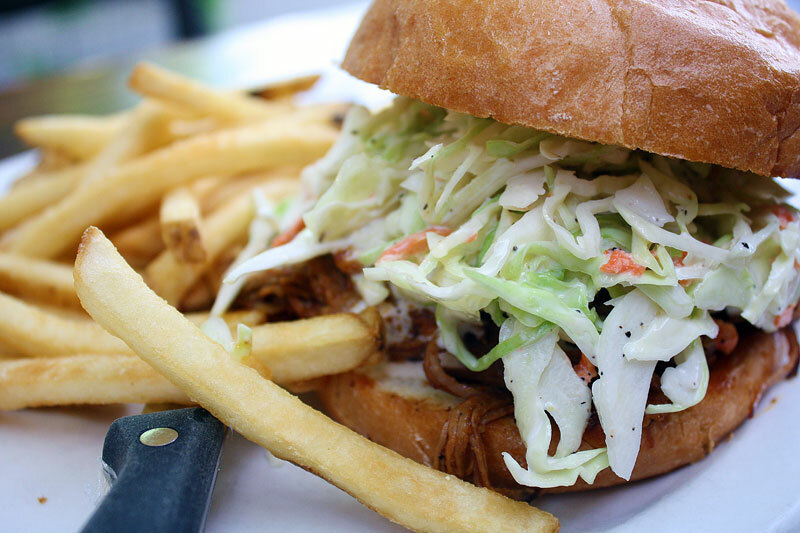 This pulled pork sandwich was probably my second favorite dish that we ordered - I've never had my coleslaw actually piled on top of the sandwich, and it has changed my life! Now I always slap some slaw on top of my pulled meat sandwiches. It is so good!!! The pork was tangy and delicious, and some of the best peppery coleslaw I've ever had on a toasted tasty bun. 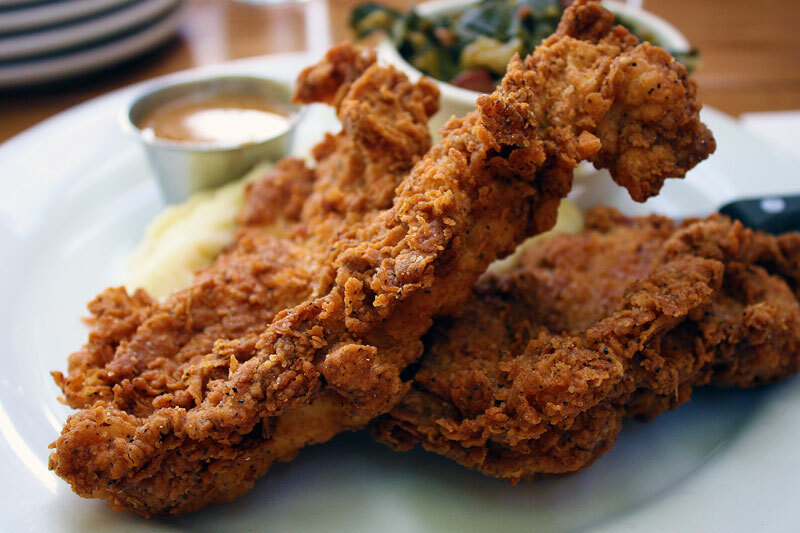 If I ever could convince myself not to order some of that amazing fried chicken, this would be an excellent second choice. Now on to desserts! We went a little crazy and ordered every.single.dessert on the menu! They just all sounded so good that we couldn't exclude any of them...well, we were going to say no to the strawberry shortcake, but we just couldn't leave it out. They brought out this Ban-offee Pie to me with a little birthday candle, oh-so-festive. 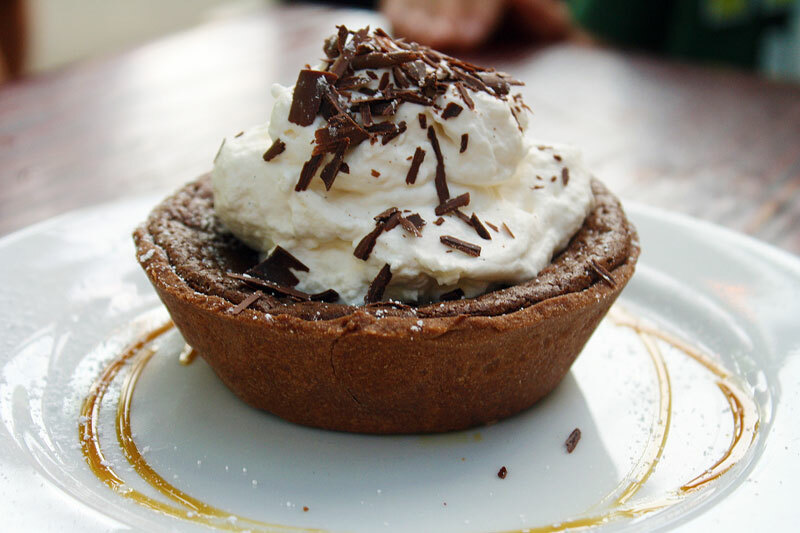 I've never had Ban-offee Pie before - apparently it is a traditional British dessert, and it is a dessert that I am definitely going to add into my rotation! 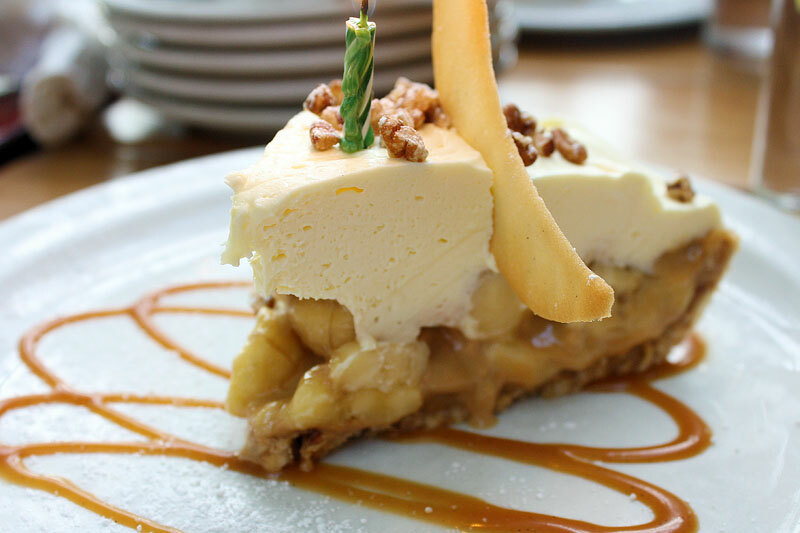 A crispy shortbread crust, tender bananas mixed with delicious toffee, all topped with a caramel-infused whipped cream. AMAZING! I may need to move back to Portland just so I can eat this EVERY SINGLE DAY! The pecan pie was cute, but a little too much crust and not enough filling for me...though still delicious. 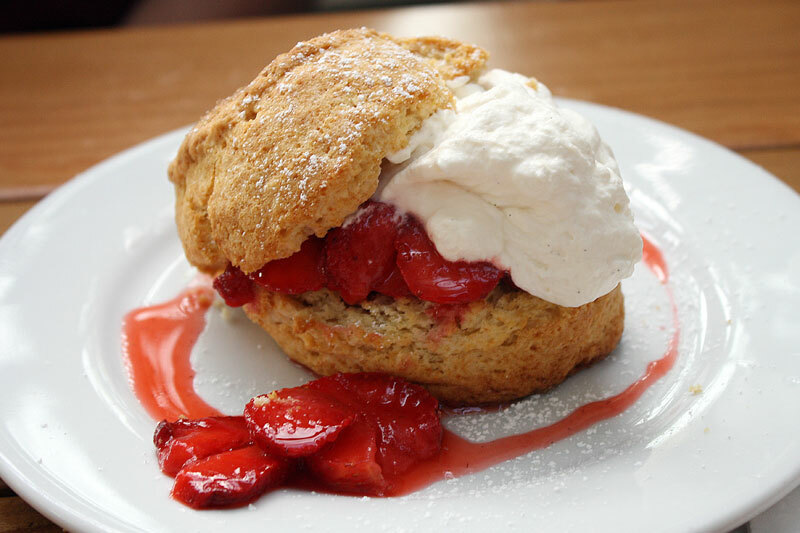 We probably should have just said no to the strawberry shortcake. You know, I've never really had a strawberry shortcake that I've been super impressed by. With this one, the biscuit was too dry and crumbly, and there were not enough strawberries or sweetness. 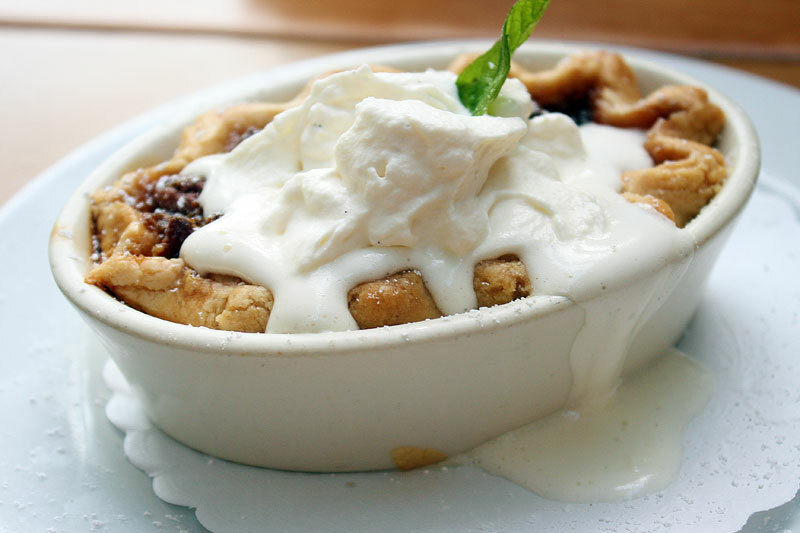 Definitely our least favorite of the desserts. This cake definitely made up for it though! A mix between a carrot cake and pineapple cake, this Southern classic with cream cheese frosting was absolutely delectable. I hate raisins and love pineapple, so this baby was right up my alley. 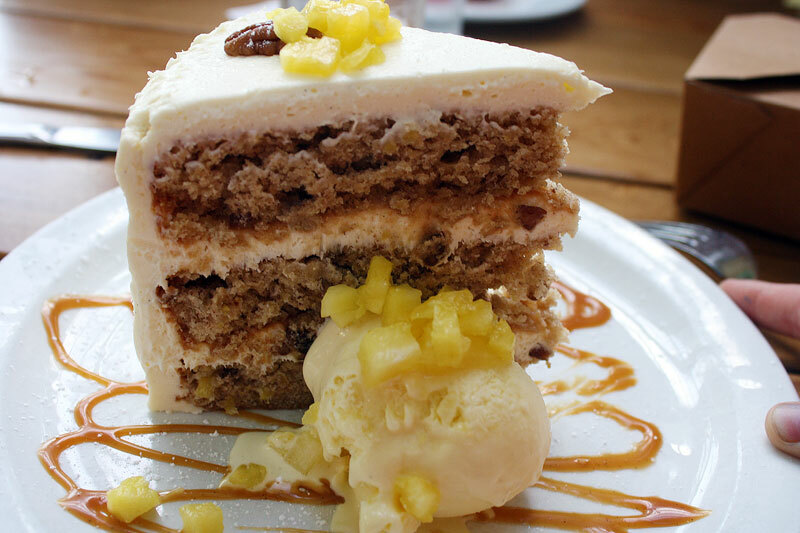 In fact, I don't think I'll ever be able to have carrot cake without pineapple again! It was just too darn good this way. Finally (I know, you thought it would never end) was the upside down rhubarb cake. Not too much to say here - the toasted almonds were a nice touch and the cake had a good flavor and texture, but I really could have gone for more fruit in the cake itself. 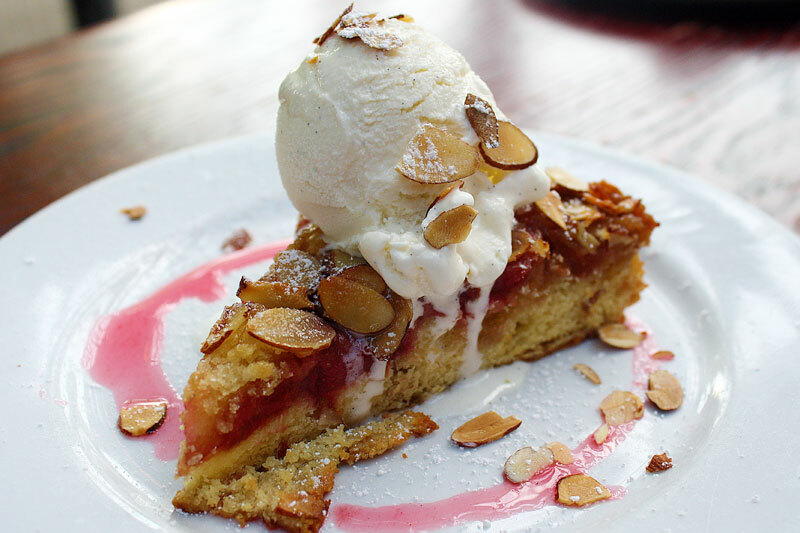 The rhubarb flavor was more of an accent than the leading role in this cake for us. 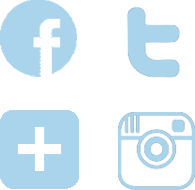 What You Should Do: Well, if you ever find yourself in the Portland Oregon area, I'd definitely recommend going there! But if you don't mind doing me a small favor, try to go for brunch and then report back to me if the chicken and waffles are worth all the hype (and the line out the door and around the block)! There were a couple of misses in our meal, but probably just because I forced everyone to try something different - if I was a little nicer and less selfish (hey, it was my birthday at least), then probably everyone would have ordered the fried chicken and we all would have gone home as happy as me!